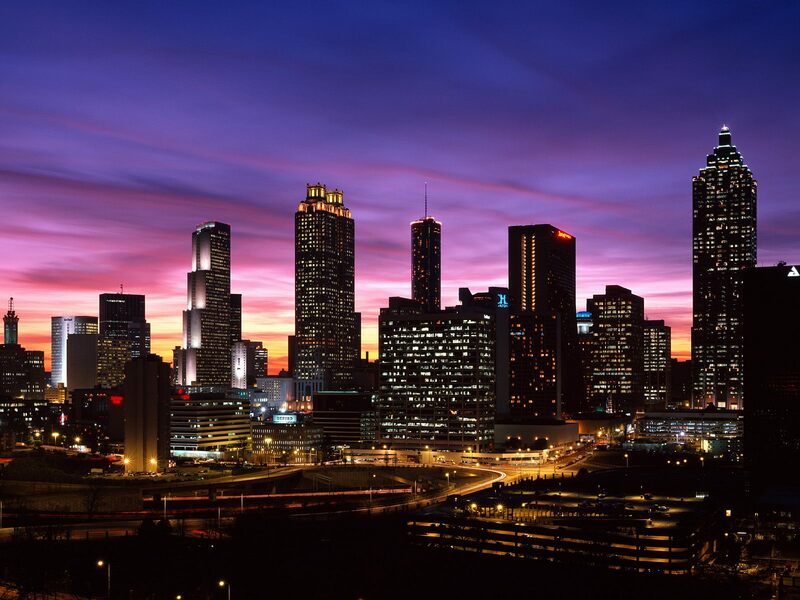 Atlanta, Georgia, provided a great location for our 14th bi-ennial conference. The hotel's service, friendliness, and amenities, especially the indoor pool, created a warm and welcoming environment for all our visiting families. In attendance were 124 families, totaling almost 300 members. Fifty-five families (or 45%) were first-timers to a family conference. That's almost half! Foreign members traveled from as far as Australia, Belgium, Bermuda, Bhutan, Canada, Gaza, and Mexico. The teenagers enjoyed bonding with each other and their field trip to the Center for Puppetry and the new Georgia Aquarium was a big hit. Formal discussion groups were planned for the whole afternoon on Saturday. However, during the entire three-day event, you could find groups of people in all corners of the hotel sharing their experiences. Donna Clare, a local Georgian and grandma to a young affected girl, did an incredible job of soliciting and gathering prizes for an enormous door prize give-away and raffle. Over 100 gifts were given away to excited winners, which included (3) kids' bicycles, cooling vests, spray misters, a week stay at a condo in Florida, and a gorgeous gold bracelet. Each registrant received donated gift bags filled with (23) various lotion samples and coupons along with a free colorful conference T-shirt. The private screening appointments with ten of the leading expert physicians in the country were an invaluable opportunity. For some, this was the first time meeting a knowledgeable dermatologist who could provide accurate and experienced medical advice. Many members shared practical ideas for treating their skin and products that have proved useful to others. Parents of young children were able to participate and enjoy the many workshops thanks to Loving Care Family Services, a local child care company hired to care for and entertain the little ones. The opening general session focusing on the 25-year history of FIRST provided an account of how the Foundation has grown over the years through the eyes of a founding member, Jim Griffin. One of the biggest highlights was Saturday night's dinner dance. A fun time was had by all, whether you danced with new friends on the dance floor or sat back and watched the kids enjoying themselves. Several teens choreographed their own hip-hop dance routine and showcased their hidden talents. Several teens also amazed us with solo singing performances. Emotions ran high when the DJ closed the evening by playing "That's What Friends Are For" by Dionne Warwick. Family and friends linked arms, hugged and danced together, thanking one another for support, advice, and friendships. Dave Scholl, FIRST's president, presented awards to many deserving volunteers and donors, recognizing them for their commitment and generosity to the ichthyosis community. Sunday's farewell lunch was a fun way to end the long weekend. It provided the opportunity to say goodbye to old and new friends. Picture taking and address sharing was a popular activity along with the promise to see everyone again in two years at the next family conference!